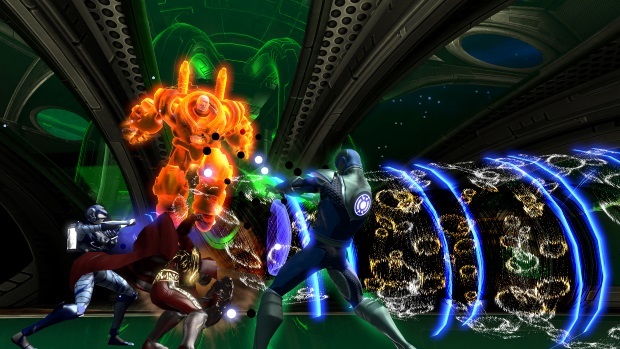 Sony Online Entertainment LLC today announced the continuation of DC Universe™ Online’s (DCUO) War of the Light saga. 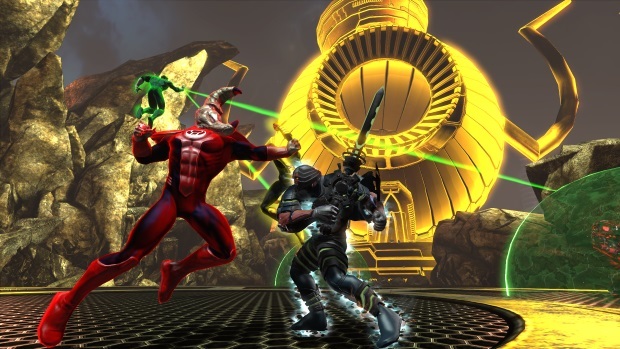 War of the Light Part II, DCUO’s 12th downloadable content (DLC) pack, unites Green Lantern Hal Jordan with his rival Sinestro, as the two must set aside their differences to save the Emotional Spectrum. 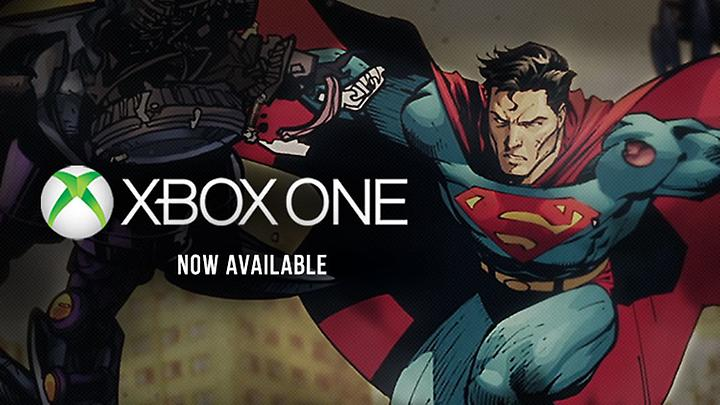 The DLC pack will be available for download on the PC, PlayStation®3 and PlayStation®4 systems later this year. STORYLINE: The fate of the entire Emotional Spectrum hangs in the balance of an uneasy alliance between Green Lantern Hal Jordan and Sinestro in War of the Light Part II. Feeling that love has been endangered by this relentless war, Carol Ferris and the Star Sapphires have also come to Earth to restore their own entity and to stop the strife…and all who get in their way. 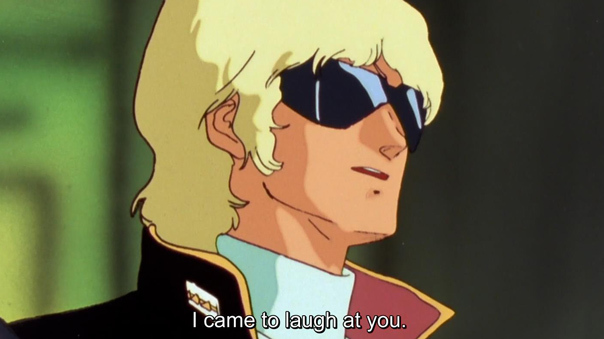 JENS’ TAKE: “The second arc of a trilogy is always the juiciest. 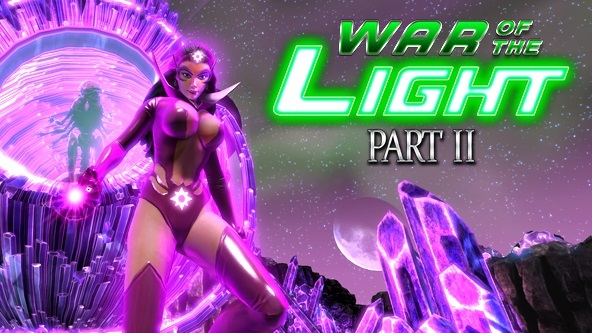 In War of the Light Part II, the storyline is more complex – we’ve added new obstacles, never before seen worlds and a new Lantern Corps – the Star Sapphires. These fierce, powerful and passionate Corps fight for the entity of love, making the battle between good and evil not so black and white, which presents players with a unique challenge.” – Jens Andersen, Senior Creative Director, DC Universe Online. For more information, read Senior Creative Director Jens “Spytle” Andersen’s War of the Light Part II letter here.